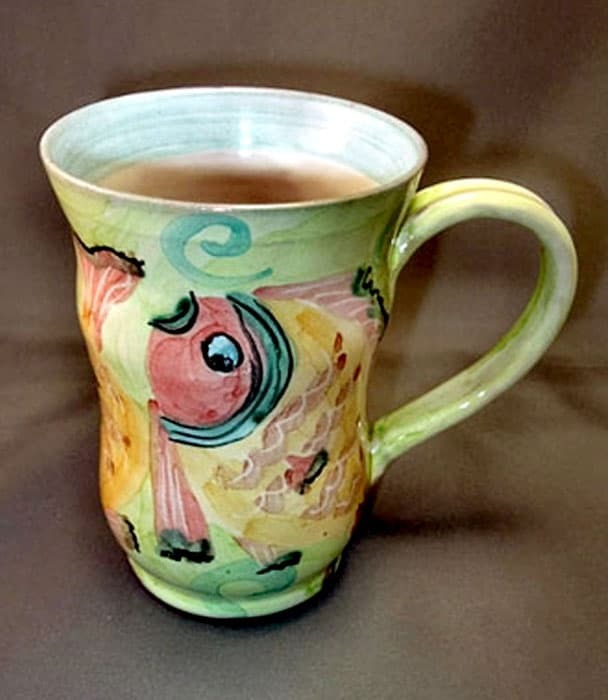 Anne McLellan’s first experience with clay was at the University of Regina Extension department, where she took classes, learning the basics of throwing pottery forms in stoneware and porcelain. 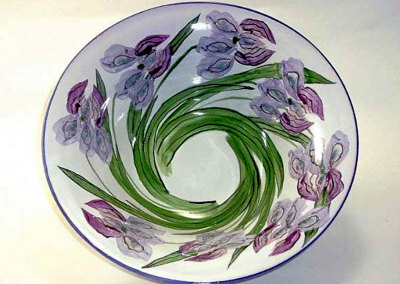 Anne furthered her education at the Nova Scotia College of Art and Design in Halifax, then the Alberta College of Art in Calgary. 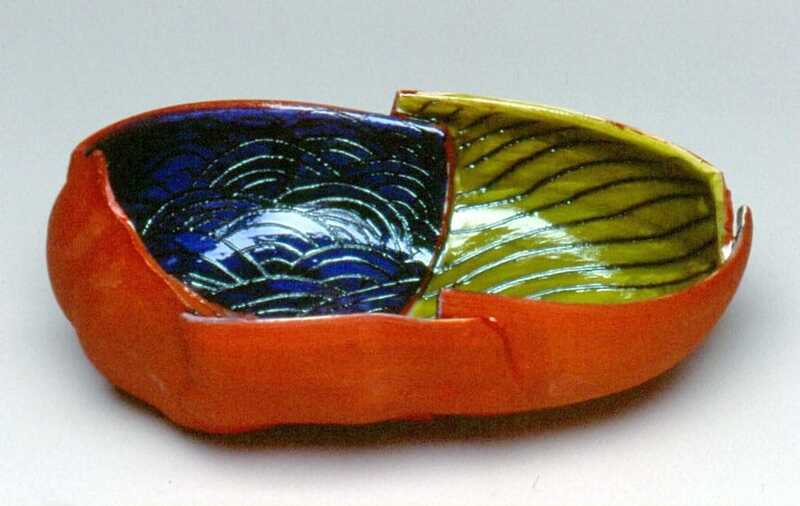 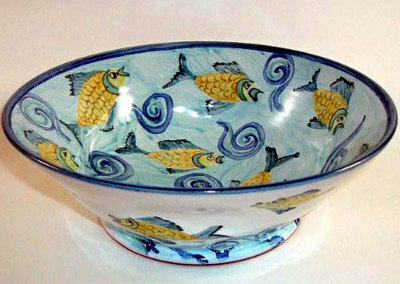 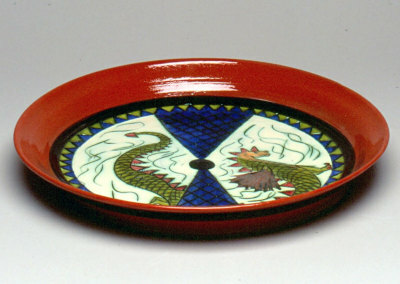 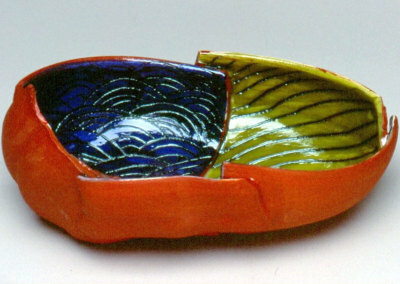 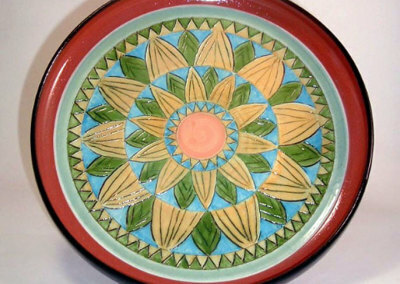 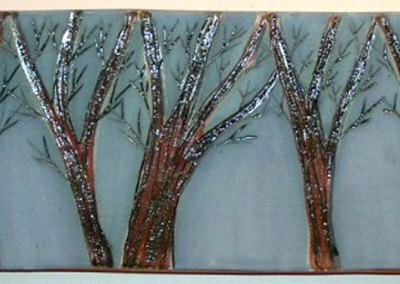 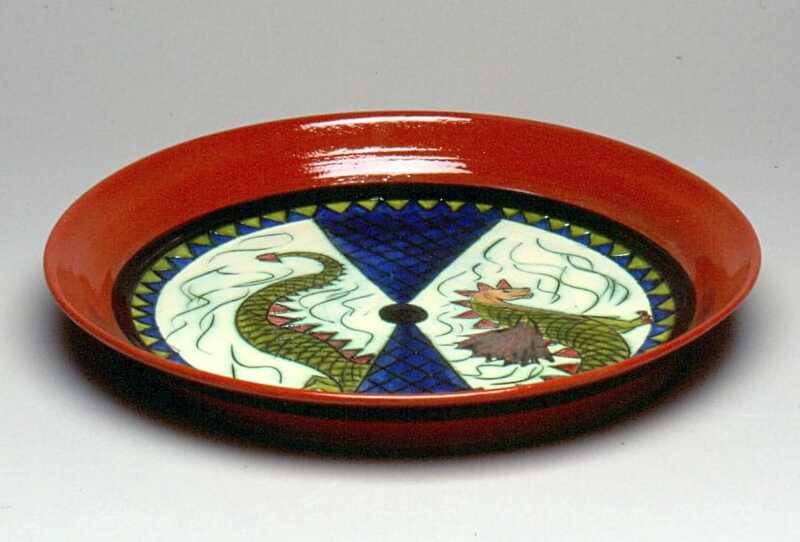 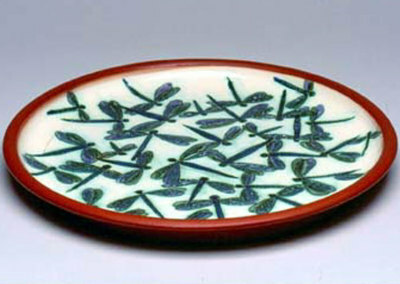 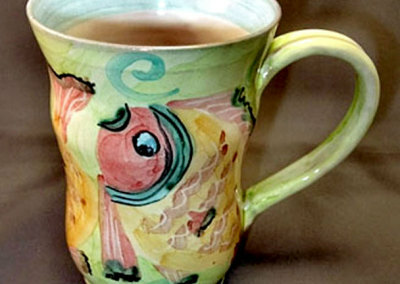 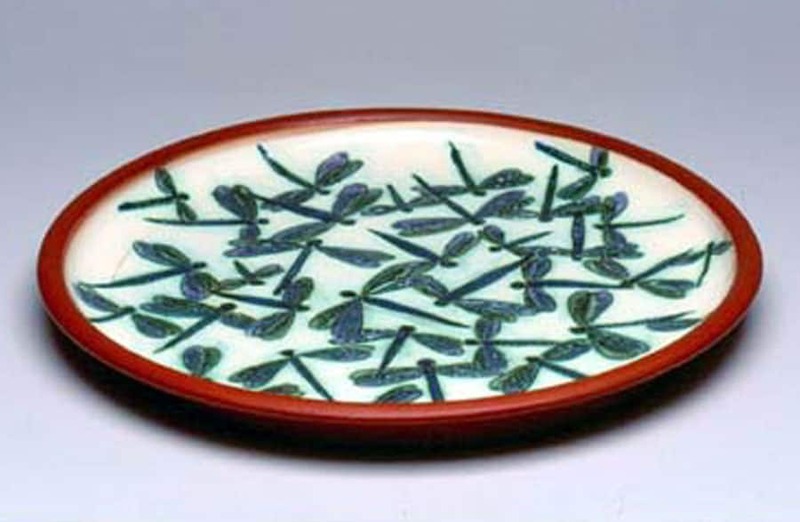 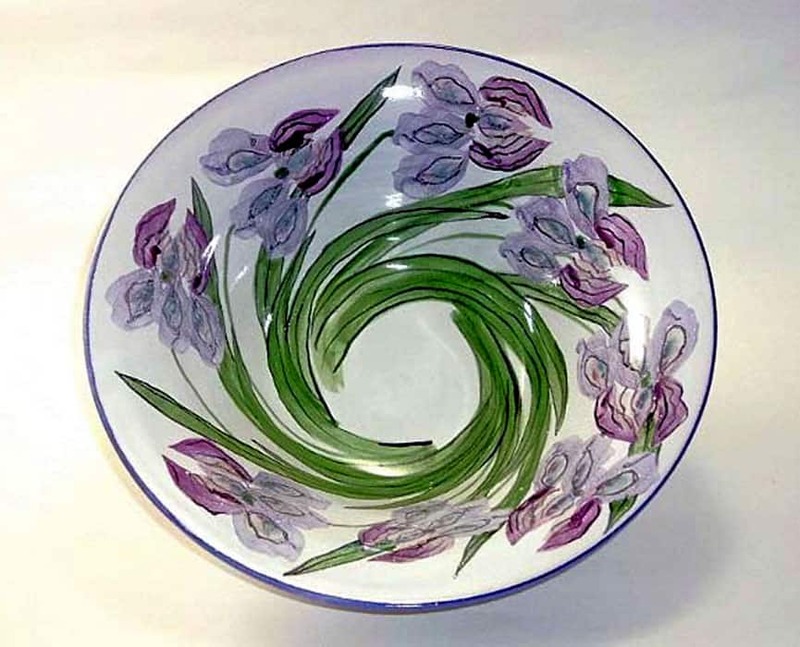 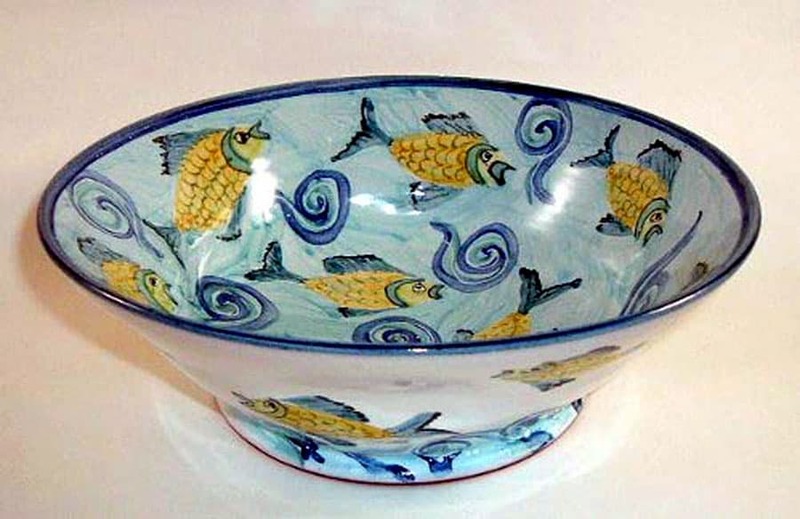 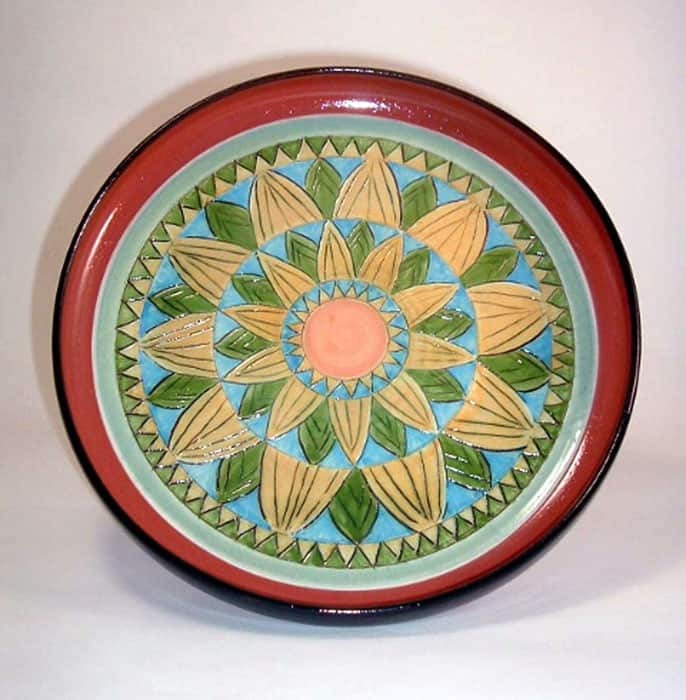 In Alberta Anne began to work with earthenware clay and majolica glazes. 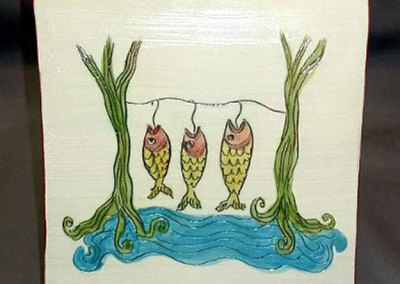 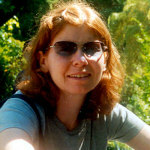 She produces functional and decorative works. 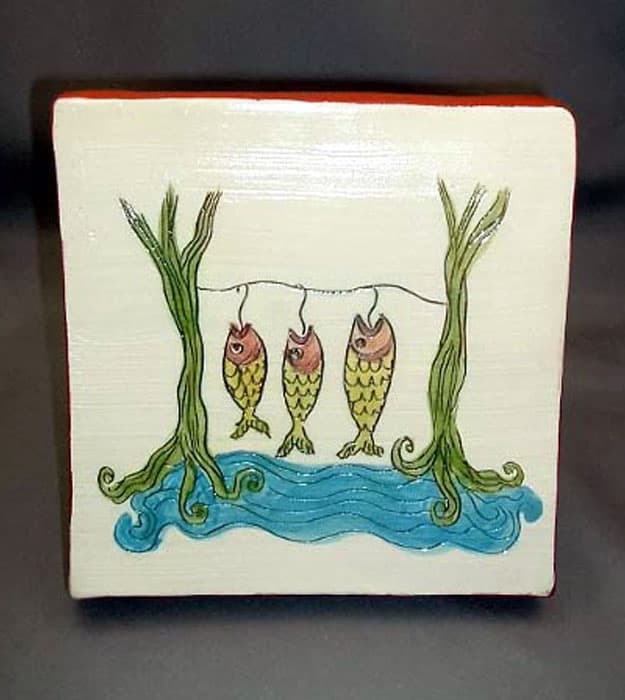 Anne has recently begun to produce work using slips and sgraffito drawing into the clay, creating more detailed surfaces. 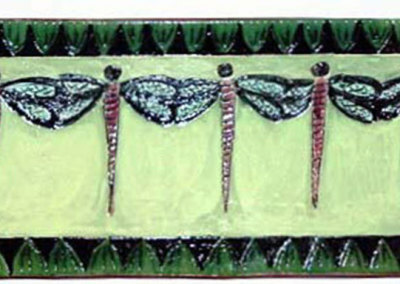 As well as producing clay work, Anne is a visual art instructor with the CREATE program with the Regina Public School Board.